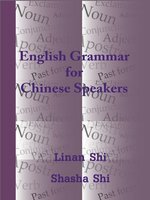 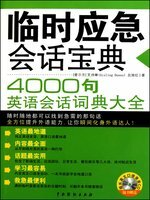 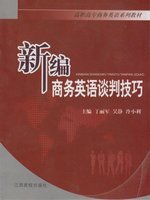 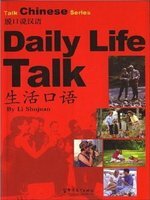 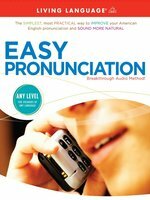 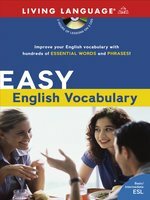 Learn English from Chinese using our Overdrive eBook and eAudiobook collections. 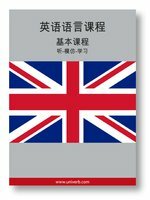 在家也能学英语了. 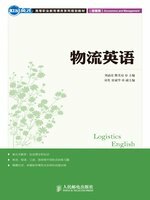 除了阅读非常方便的电子书以外,您还可以在家听这些电子有声读物, 学习标准的英文发音: 英语语言课程 会将每个句子用中文和英文阅读; Easy Pronounciation 会教纯正的英文发音; Easy English Vocabulary 会讲解词语, 意思, 和对话.